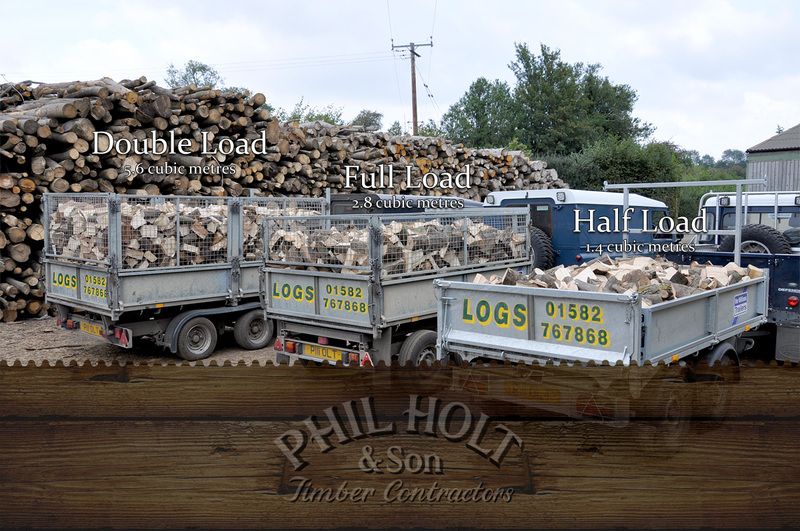 Our distinctive fleet of vehicles transports and delivers logs across Herts, Beds & Bucks. Our log delivery vehicles are very distinctive and we strive to maintain our professional image to distinguish our business from the rest to assure you that you are buying the best. My choice of livery was blue because of my ongoing interest in historic vehicles, as a child I used to like steam engines and vintage cars. 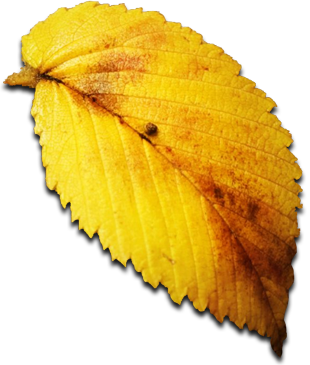 When I started the log business, it seemed that every other successful business had a sparticular colour to identify them; ie the Post Office was red, everyone had a colour and I wanted our traditional business to be part of that. As the business grew, it became clear that it wasn't just selling logs but hay, straw, beef and forestry services - the business needed a strong identity to associate these rural activities back to Phil Holt & Son. We've also seen our distinctive brand through to our website. 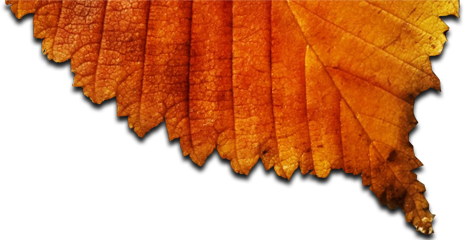 We see brand as being vitally important, especially as we've now customers that want to buy logs online. We've got 2 lorries both of which are routinely maintained and repainted. That is purely because we're proud of our vehicles and like them to look smart and professional. You may see one of our Land Rovers making a log delivery and think Oh that's Holts, I didn't know they delivered logs this far into Buckinghamshire. People recognise our livery colours and have come to trust us. I personally think our brand and our livery is incredibly important. We know our pride in our vehicles works for us. We have people following us down the dual carriage way and get their iPhone out and take a picture of us just to get the telephone number of our log business - now that we've got an equally distinctive website we hope that people will remember holtslogs.co.uk and stay safe whilst they're driving. In the garages you often get this attention too, our brand is our way of communicating, people see the vehicles and think they look nice. When people phone up to buy logs the tell me they've seen one our vehicles and grabbed the number off it. We know you've delivered to Mrs Stephenson and we want a delivery of logs just like that. Perfect. So the vehicles are a big thing for us for repeat business.